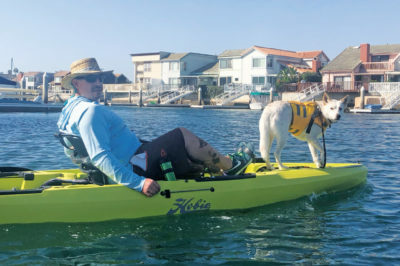 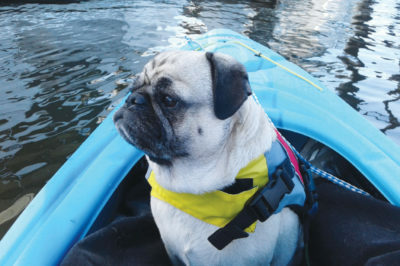 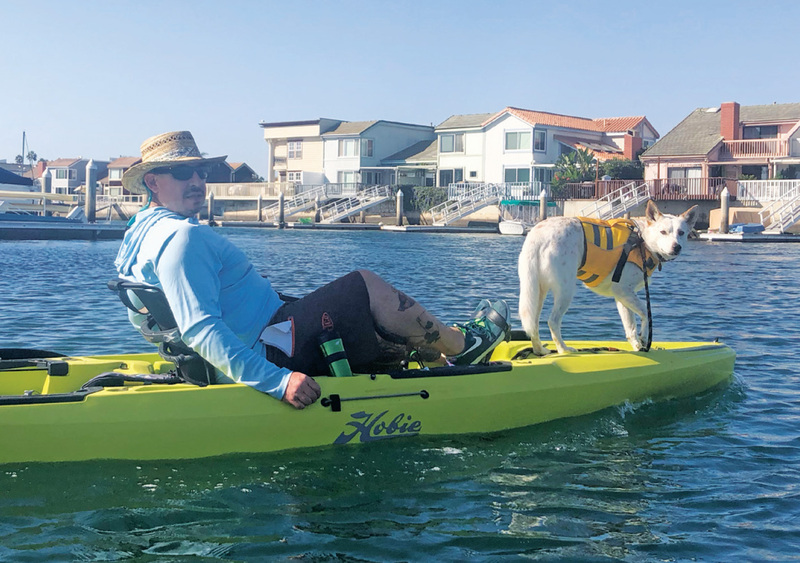 In your November 11-24 2005 issue you published DOG ABOARD picture of my husband and our dog Woody one of our Kayaks. 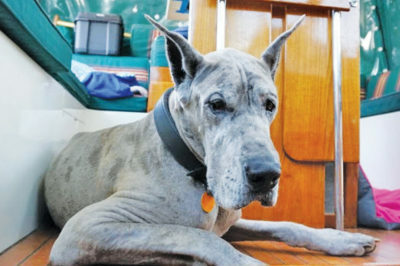 Woody lived to the ripe old age of 16. 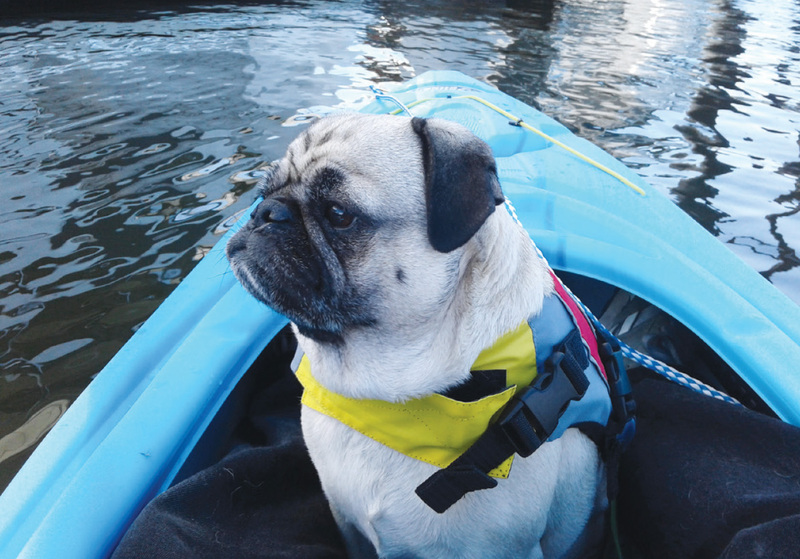 The water must be good for dogs:-) The other day, we initiated our new puppy Misi to kayaking. 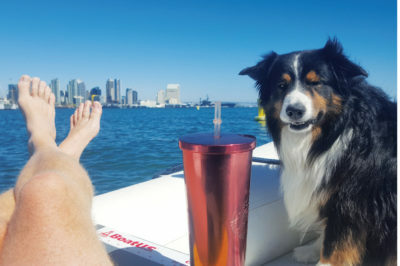 She took to it just like Woody. 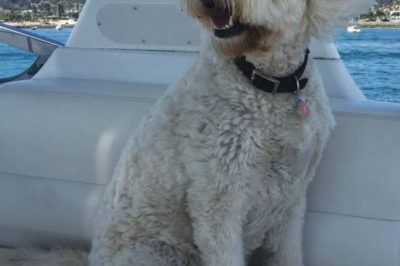 Check out my 23 July Facebook post, the pictures are so similar it is amazing. 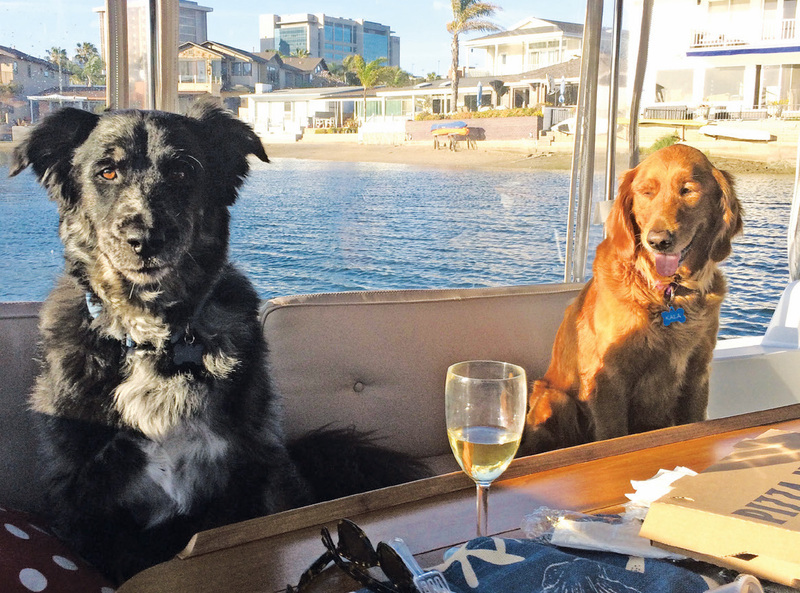 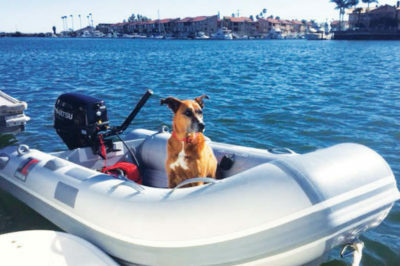 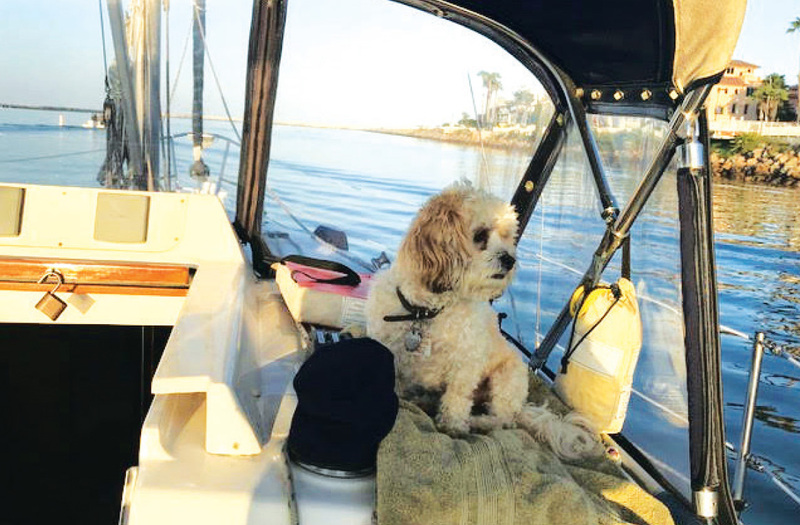 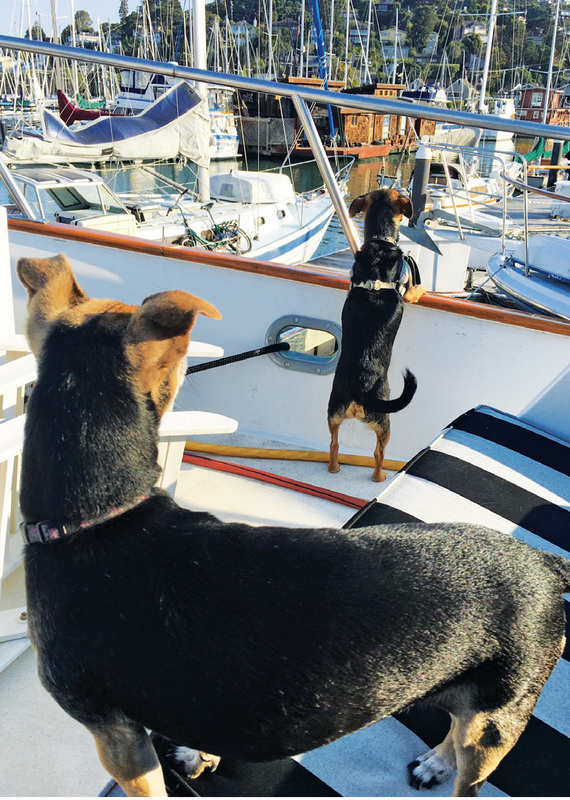 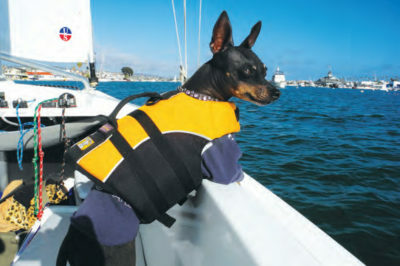 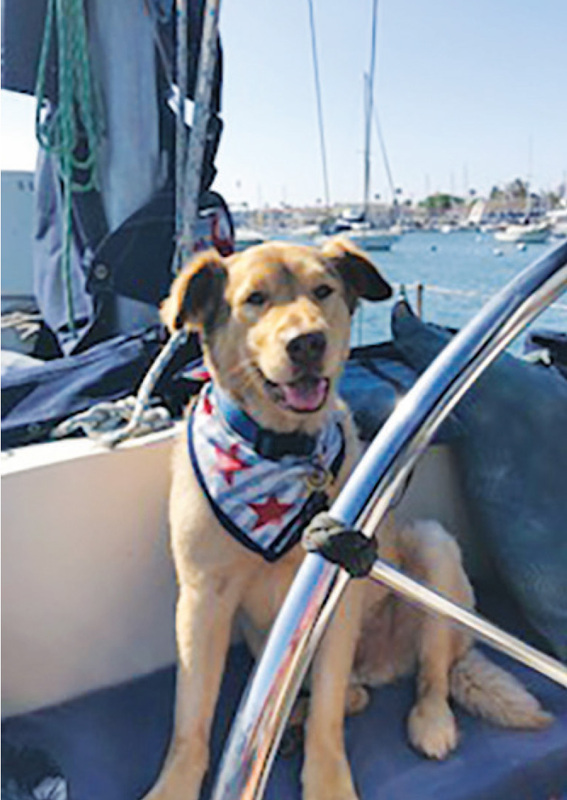 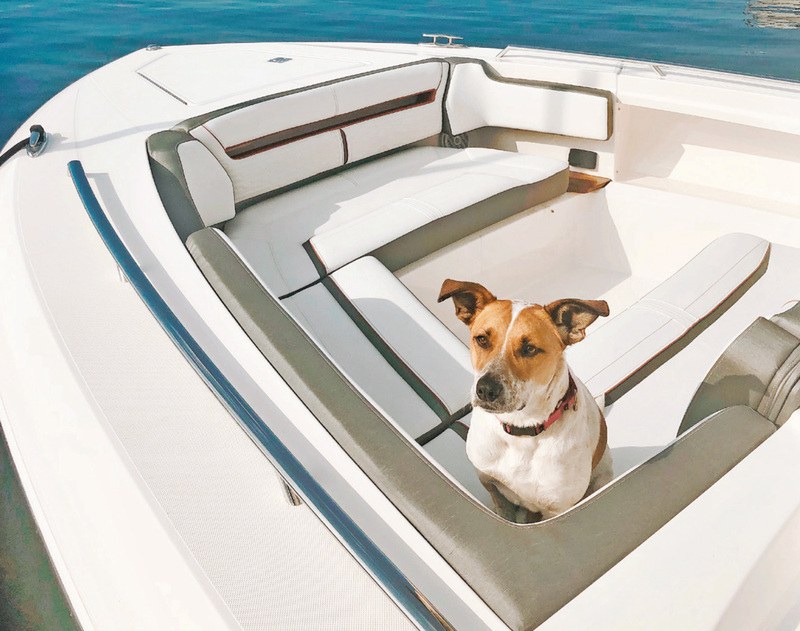 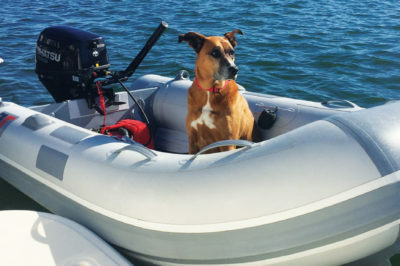 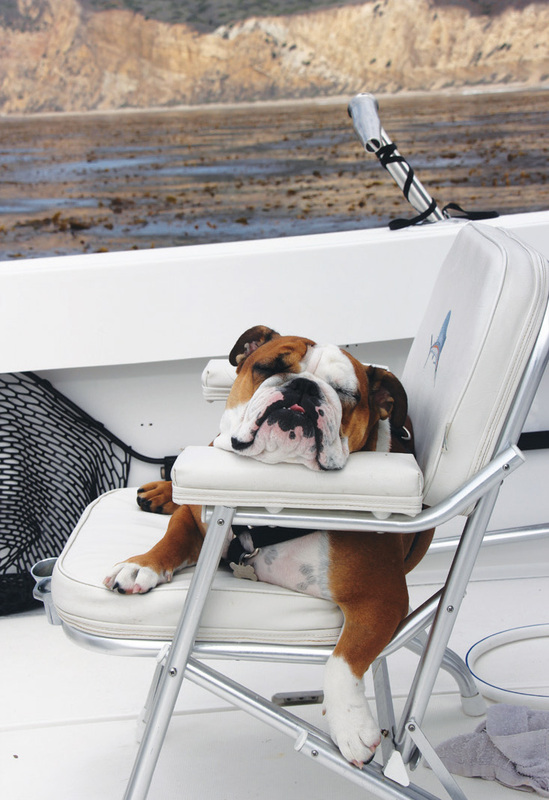 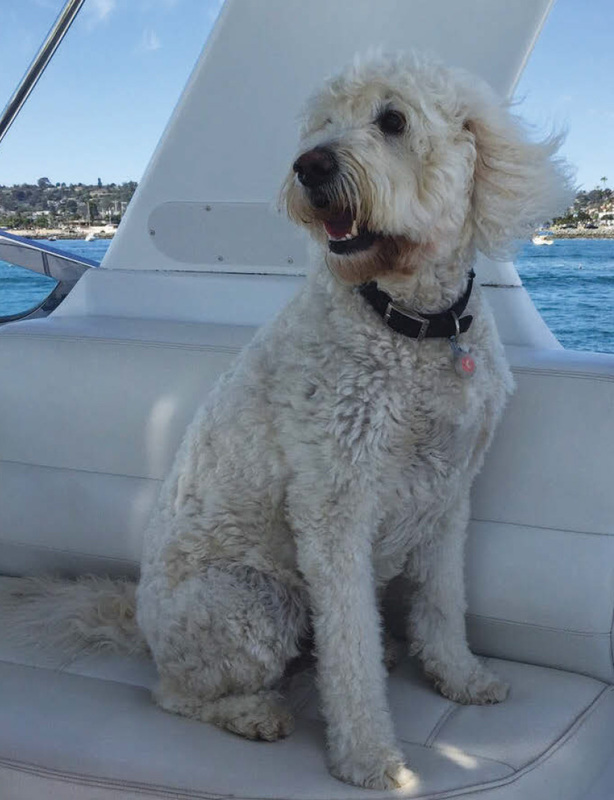 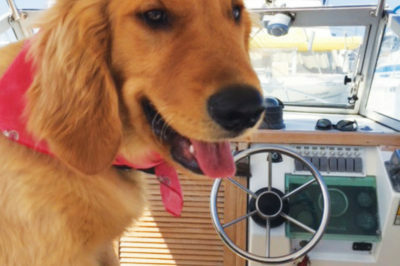 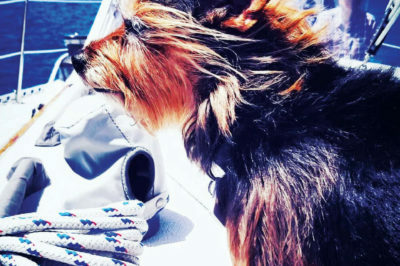 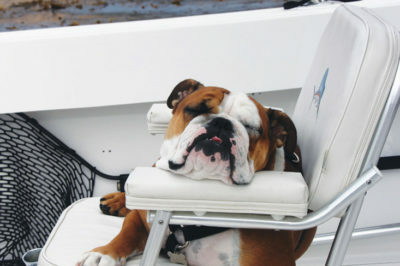 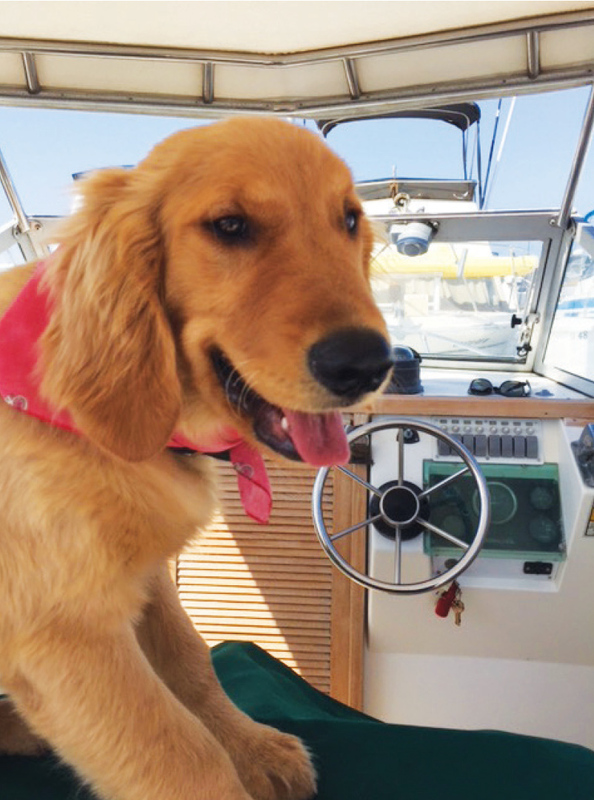 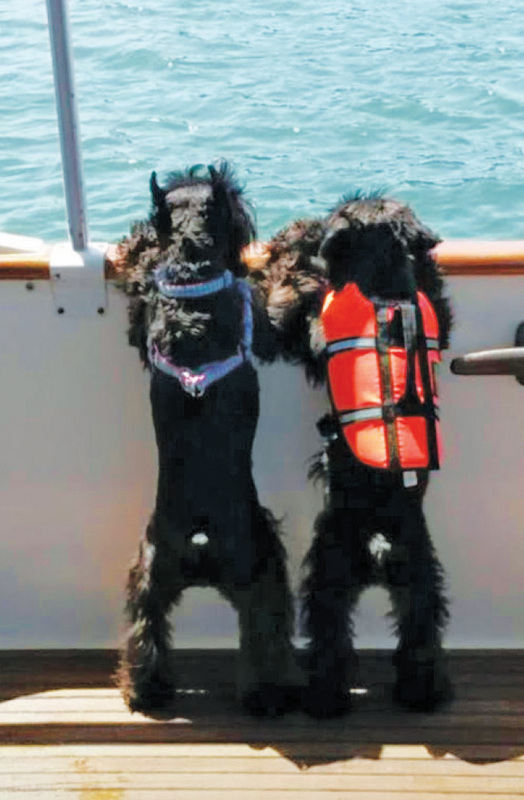 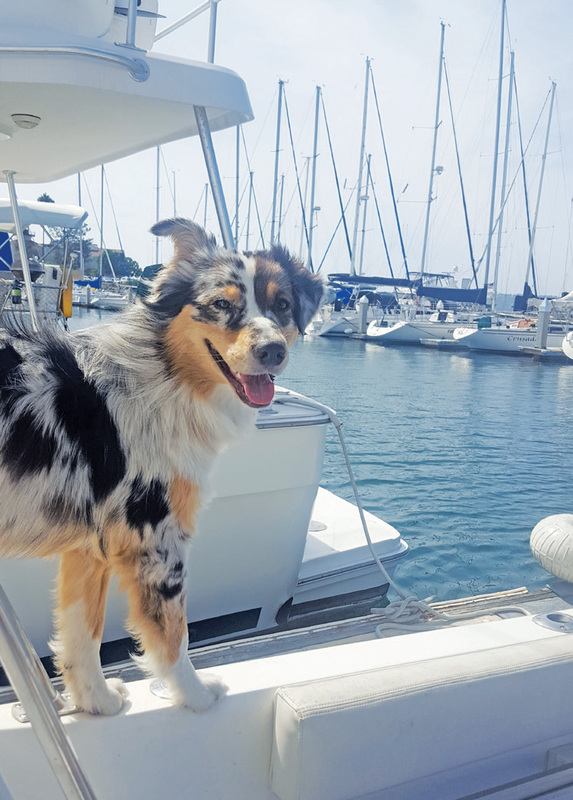 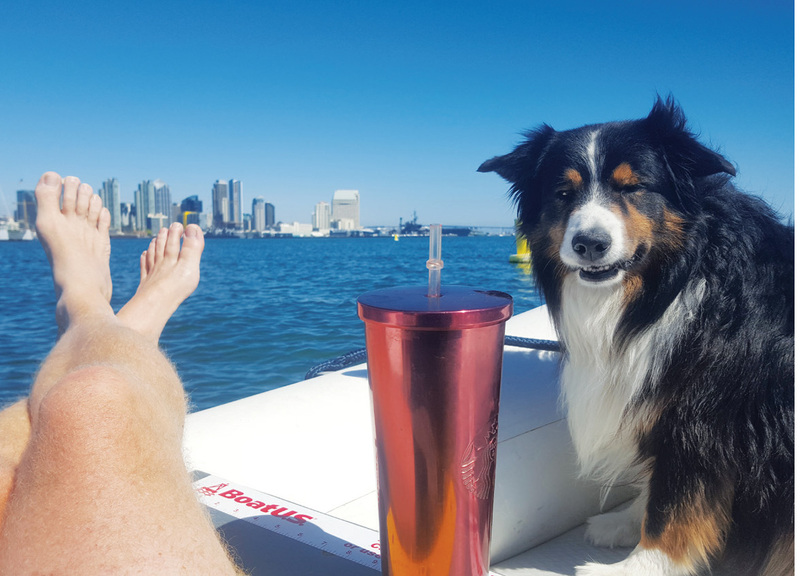 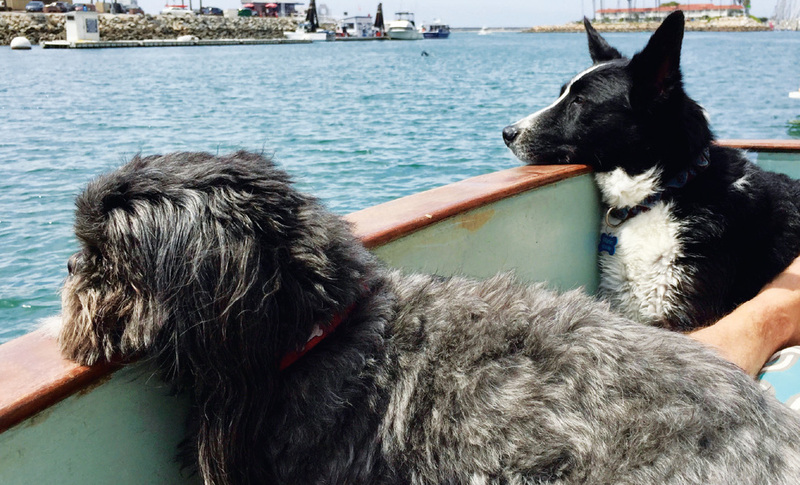 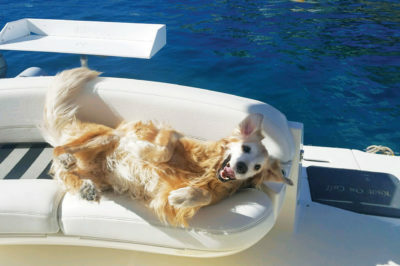 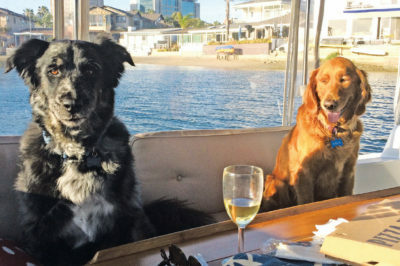 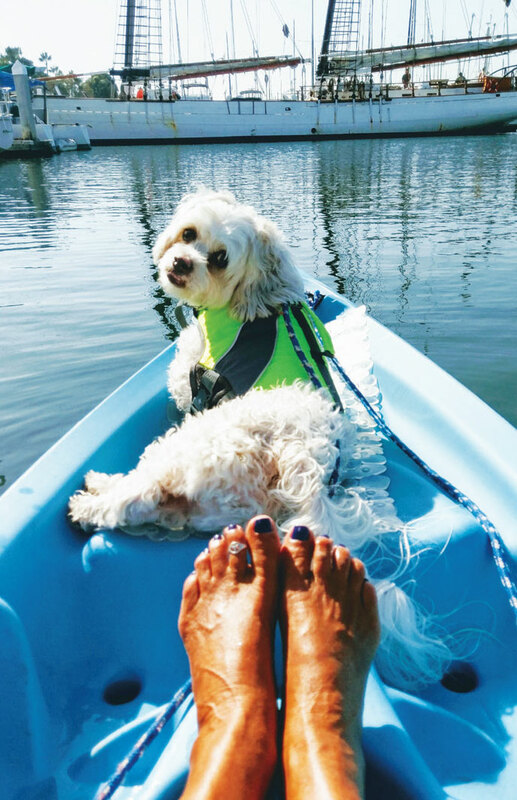 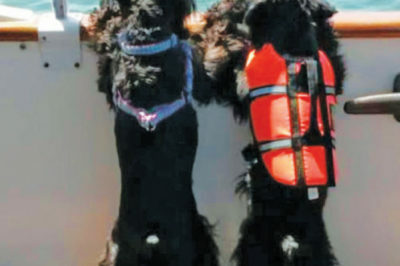 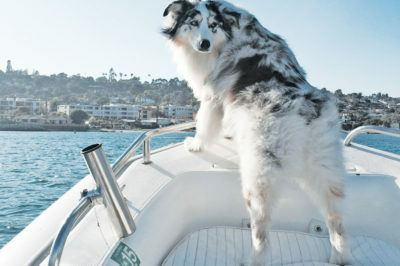 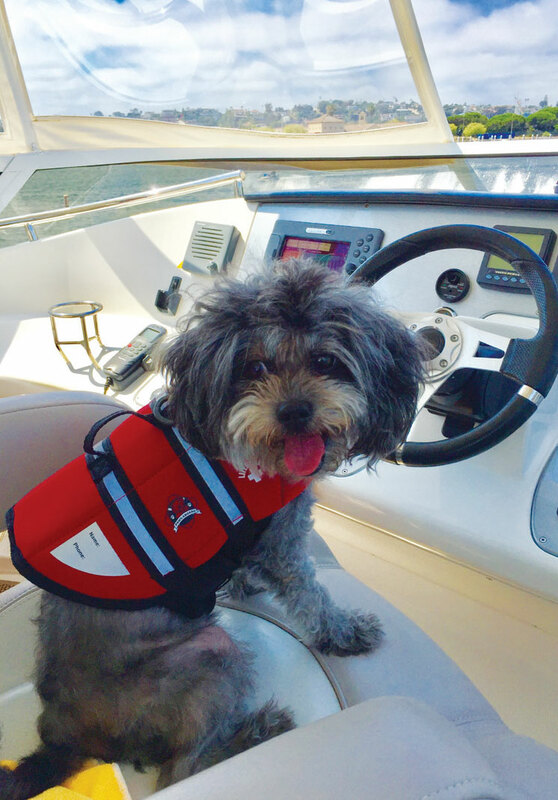 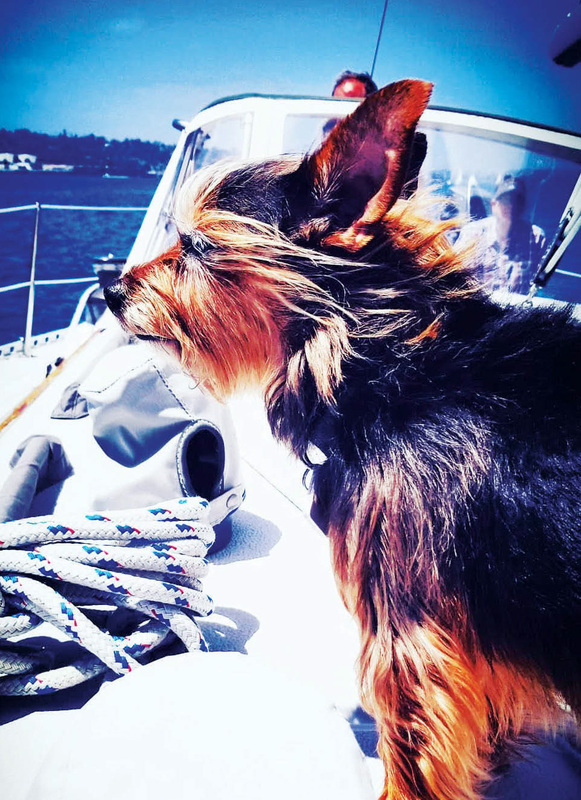 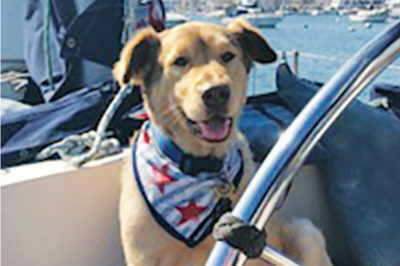 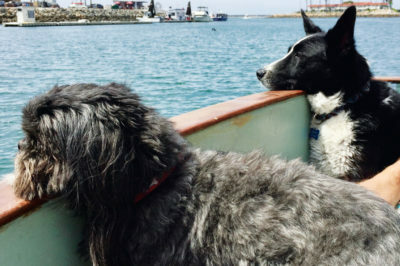 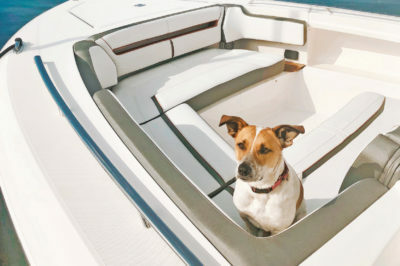 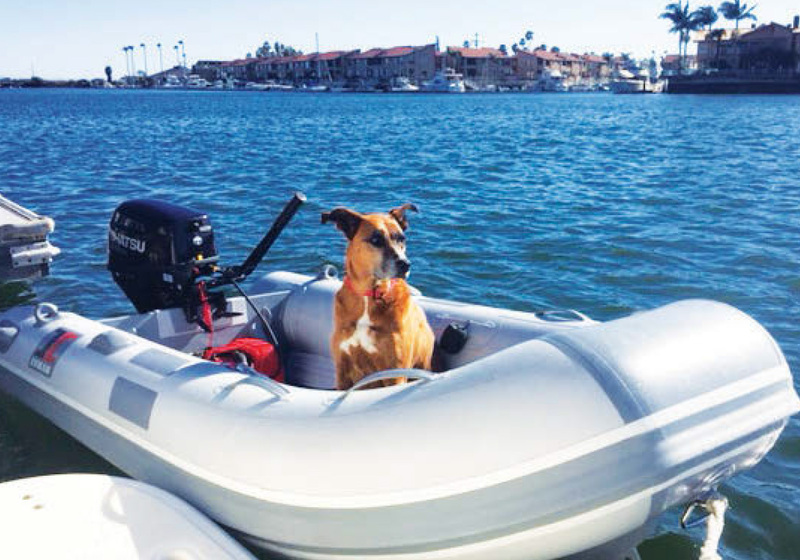 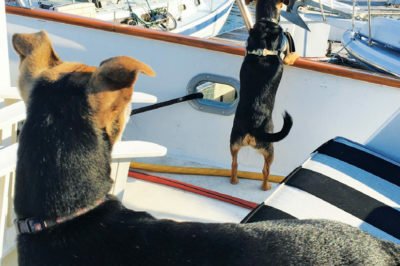 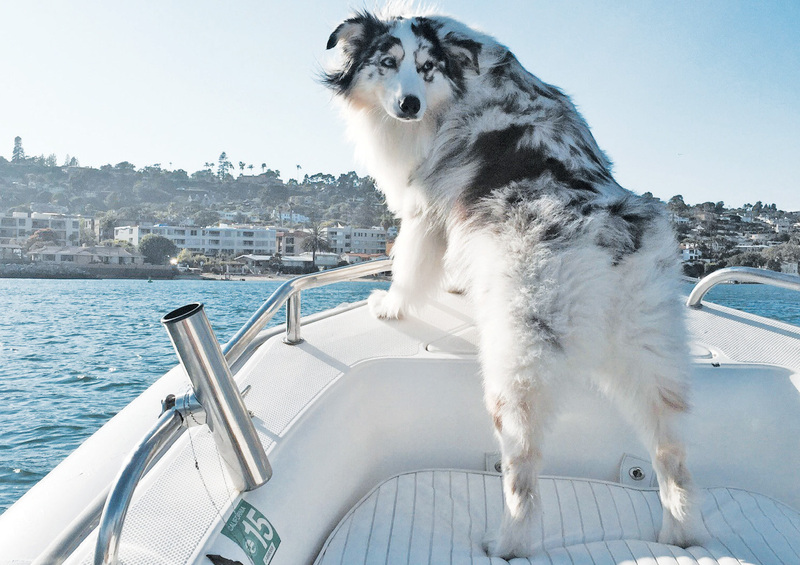 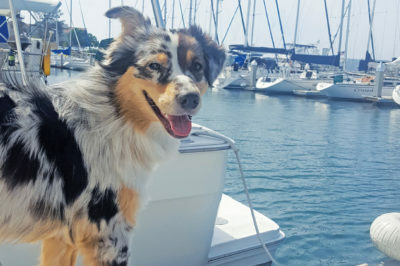 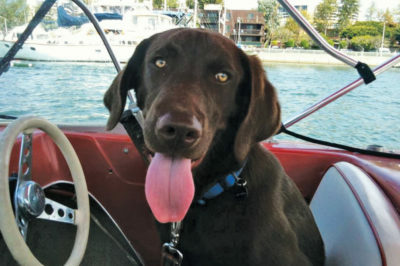 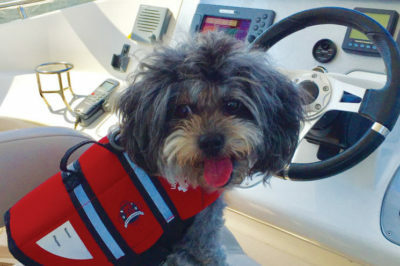 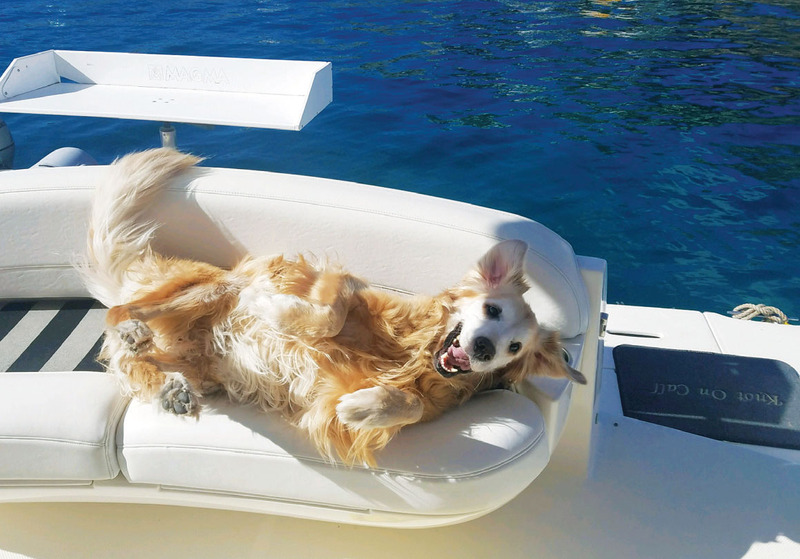 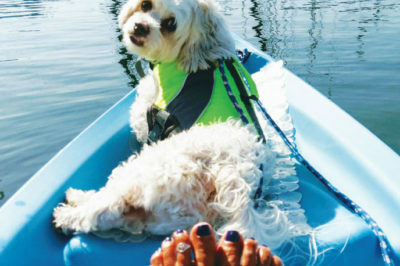 Great when you can bring your best friend on board with you and make it a positive boating experience for the whole family.